Being an independent company always gave us the freedom to pursue our scientific and ethical goals without constraints, far from the financial and corporate obligations. Above all, we pay the utmost respect and admiration to the surgeons that use our platform, contributing to its continuous development. We, at iVis, can’t help seeing the eye as a complex and wonderful masterpiece to be protected and preserved in its natural strength, as much and as long as possible. Therefore, our approach to the eye is comprehensive and conservative, as well as our solutions. We design and manufacture a complete platform of medical devices for low invasive, customized, no-touch corneal surgery: the iVIS Suite™. We stand for the no-touch customized trans-epithelial approach, of which we were pioneers in the world since 1997, because it optimizes the quality of vision and minimizes the surgical invasiveness, while preserving the structural strength of the eye. 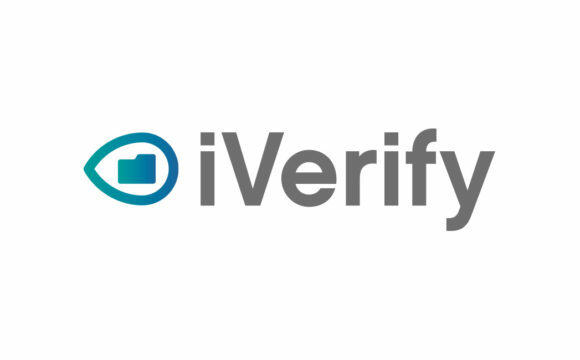 We empower our partners, the corneal Surgeons, providing them the iVis Suite™, the unique up-to-date platform, to close the loop from corneal diagnosis up to surgical follow up. Our cTen™ procedure, as a whole, is a powerful tool allowing the corneal Surgeons to achieve maximum control and precision in the execution of the refractive surgery. A very safe and fast procedure indeed, requiring only a few tens of seconds per eye in its surgical execution. We empower the patients worldwide, granting them a great vision with the safest procedure and the lowest invasiveness, removing the exact amount of corneal tissue – not a micron more. We are aware that we are not alone in talking about customization, low invasiveness, corneal regularization, but these concepts are often abused in the refractive surgery industry, because standard ablations still account for most of the refractive treatments executed worldwide. If custom is better than standard by definition, why do corneal surgeons still prefer standard ablations? We believe the answer lies in the technical limitations of the marketed technologies themselves. A relevant issue which precludes efficacy of nowadays available customized techniques to effectively treat complex cases is the lack of repeatability of topographic and/or wavefront data collected to plan custom ablation profiles. In fact, the market available diagnostic devices do not provide the required level of accuracy needed to customize the surgeries. The iVis Suite™ was born exactly to overcome such limitations. 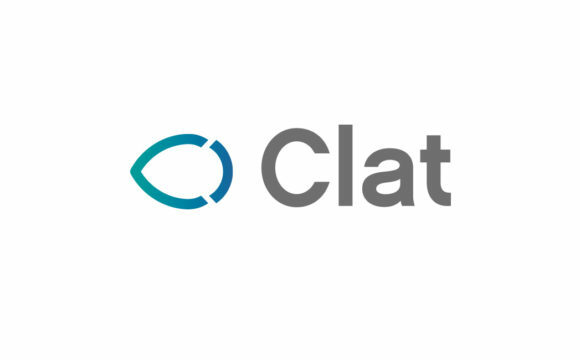 Patented technology to plan true customized refractive and therapeutic surgery. 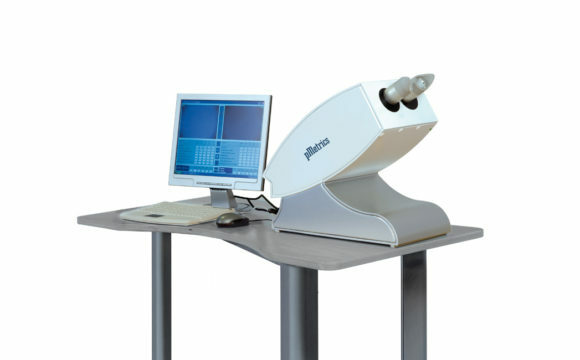 The unique software to optimize the quality of vision and minimize surgical invasiveness based on corneal morphology, refractive aberrations and pupil dynamics. Patented technology for planning customized lamellar transplantation. The unique software to standardize and customize corneal lamellar transplantation based on corneal pachimetry. 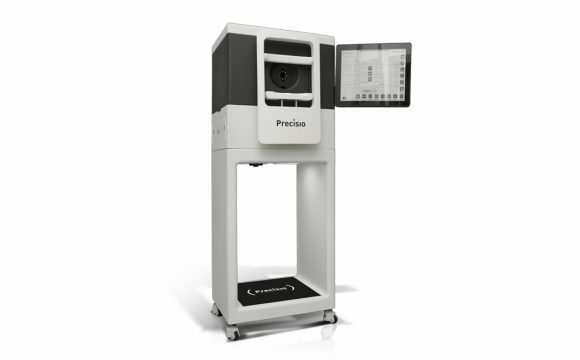 High-resolution, Ultrafast Excimer Laser for customized refractive and therapeutic surgery. 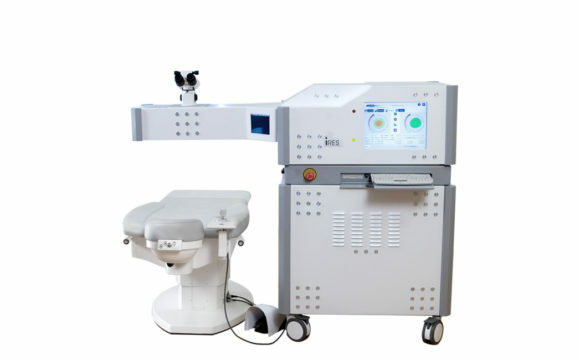 The unique excimer laser designed to execute a fully automated, low invasive, closed-loop controlled, customized corneal surgery. 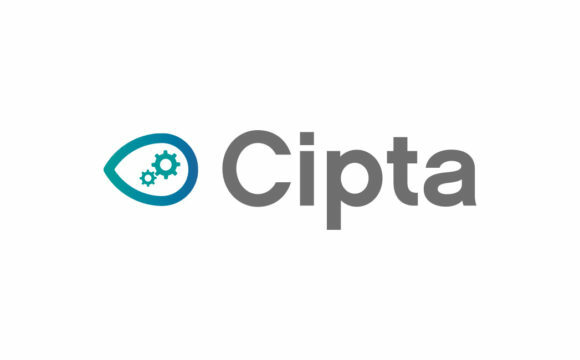 Web based technology for corneal refractive and therapeutic surgery assessment. 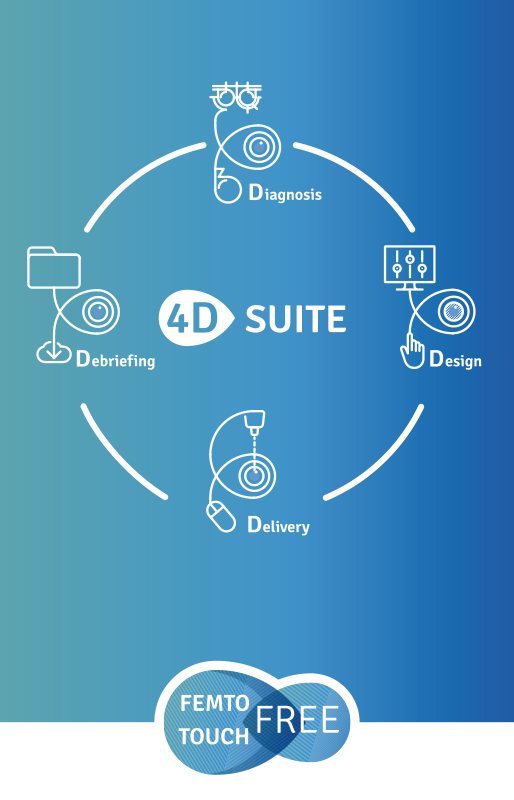 The unique objective closed-loop control to analyse the outcomes of the entire iVis Suite™ surgical process.